We can make a difference. Awareness is just the beginning. Becoming educated in the process of recovery can save lives. 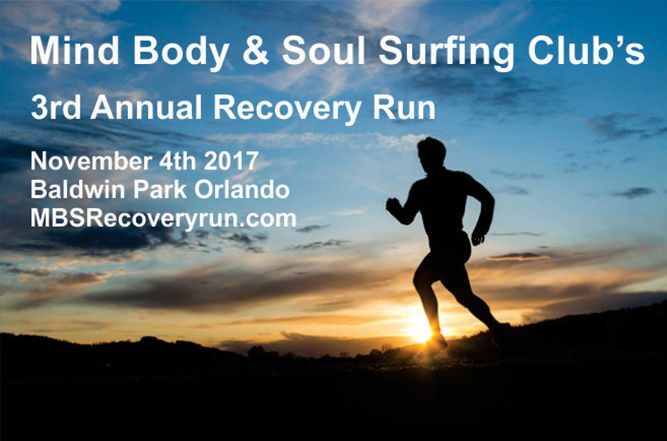 Come support the recovery community in Central Florida and be a part of this recovery awareness event!